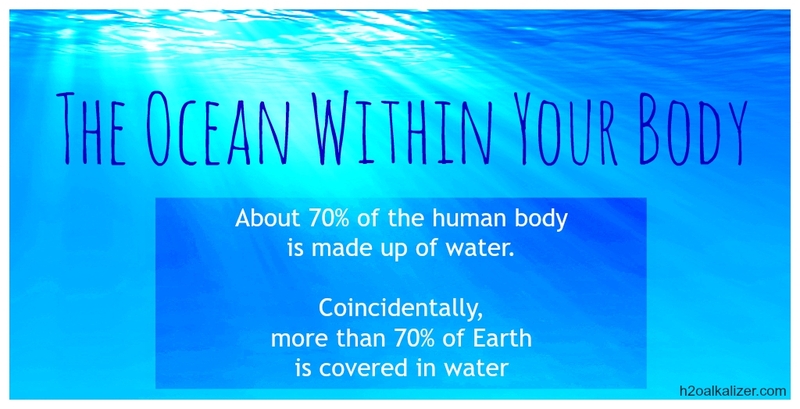 Alkaline food and water are especially important for those who run or train. Alkalising the body removes toxins created by physical activity and helps athletic people recover faster. What is the idea behind eating alkaline foods and why is this particularly important for athletes? Posted on Raw Juice Guru today. 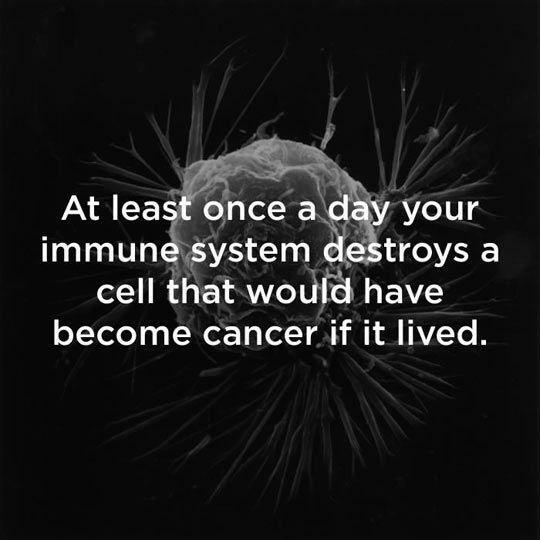 Your body fights for your life everyday. Make sure you give it what it needs to protect you. Start balancing your body with 3 free alkaline food charts. It’s very important to understand that eating an acidic food does not automatically mean it makes your body more acidic. 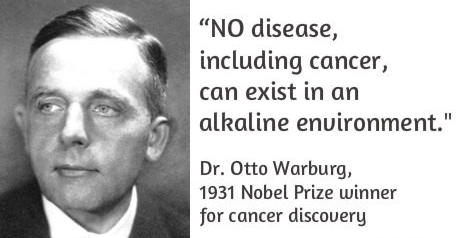 With the same premise, eating an alkaline food does not mean it will have an alkalizing effect on your body. Meat is alkaline. But, when ingested, meat releases acids that results in acidifying your body. The primary example is the lemon. A lemon contains citric acid. Concentrated citric acid is pH 2, which is a strong acid that can eat through clothing. But, guess what? Lemons, despite being acidic themselves, happen to push our bodies to be a little more alkaline. Here is the paradox. 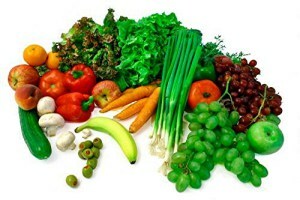 Our bodies react with some acidic foods to produce an alkaline state of health.